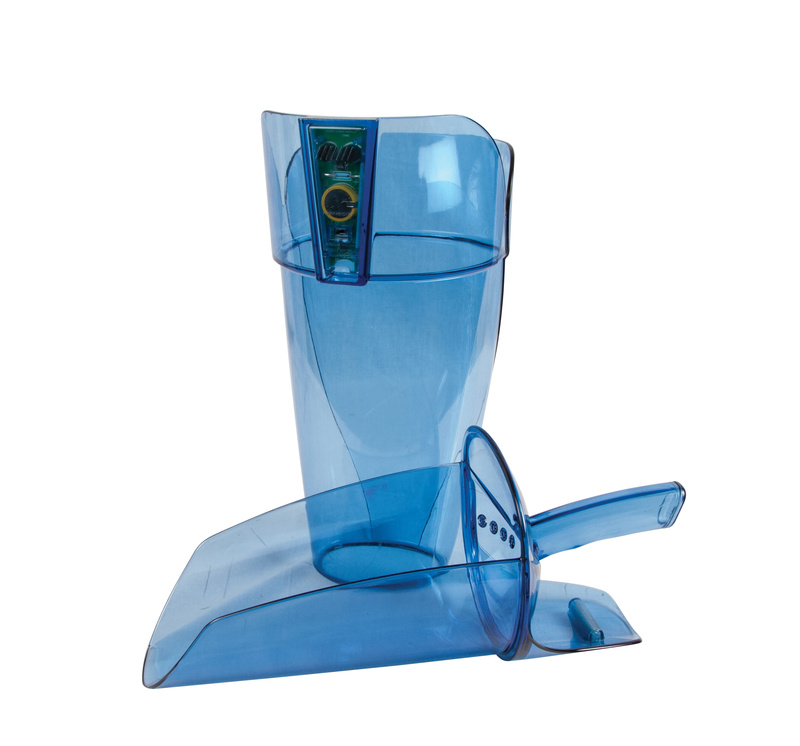 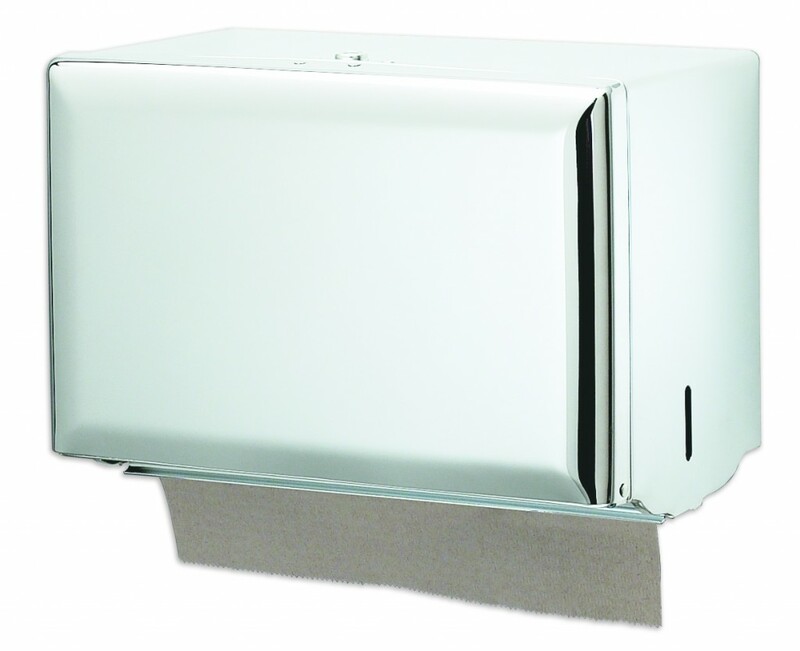 Our Singlefold Towel Dispenser provides dependable, one-at-a-time dispensing of singlefold towels. 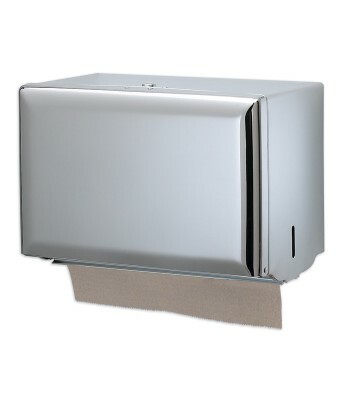 This durable dispenser includes a standard key lock to prevent towel theft. 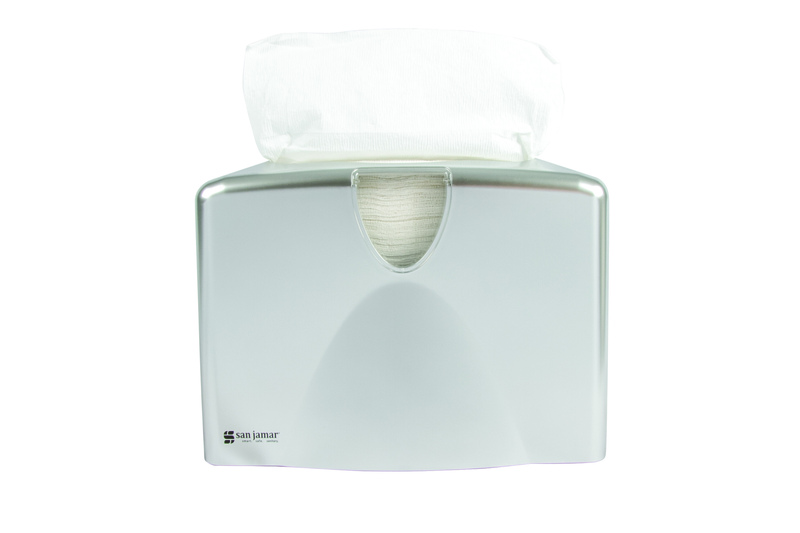 Locking Toilet Tissue Dispensers Locking Toilet Tissue Dispensers offer durable, secure tissue dispensing. 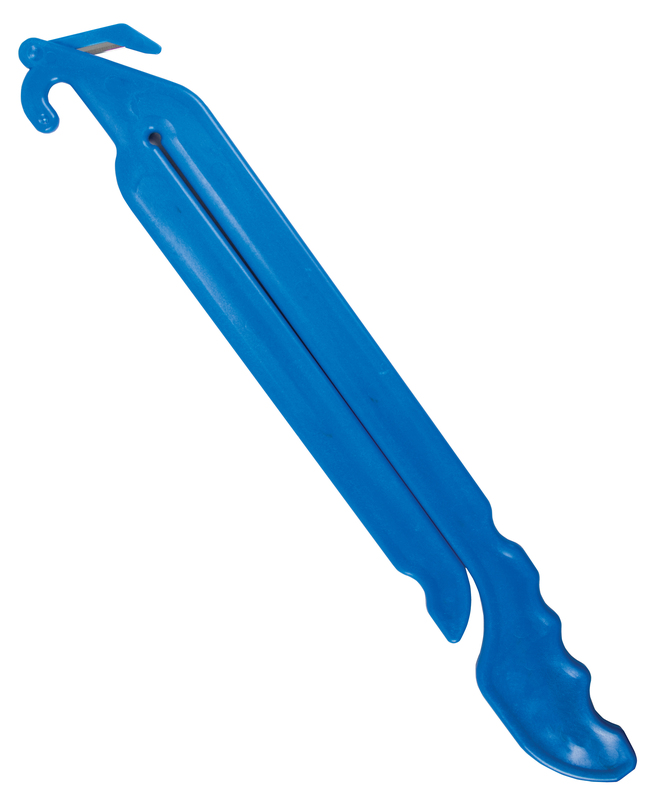 Concealed tension springs prevent “free-rolling” tissue and minimize waste. 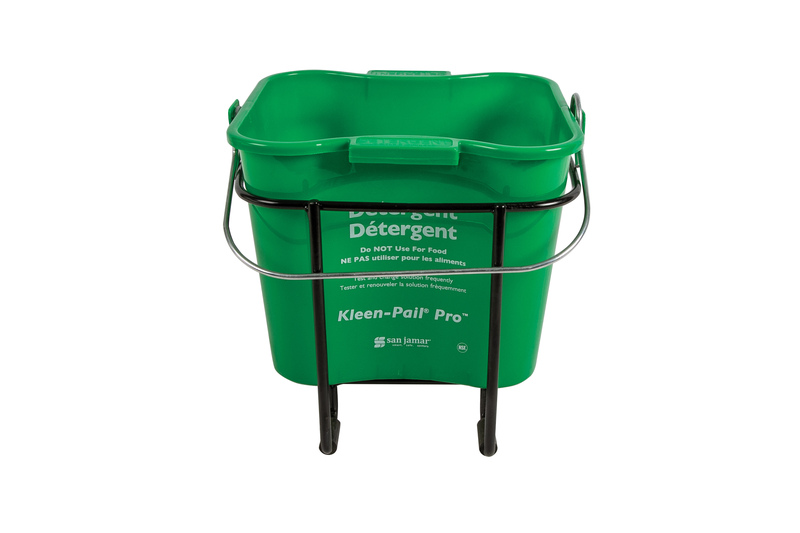 Available in single or double roll models.